A proud Quandamooka woman originally from Minjerribah (North Stradbroke Island), Leeanne Enoch became the first Aboriginal woman ever elected to the Queensland Parliament after winning the seat of Algester at the 2015 state election. 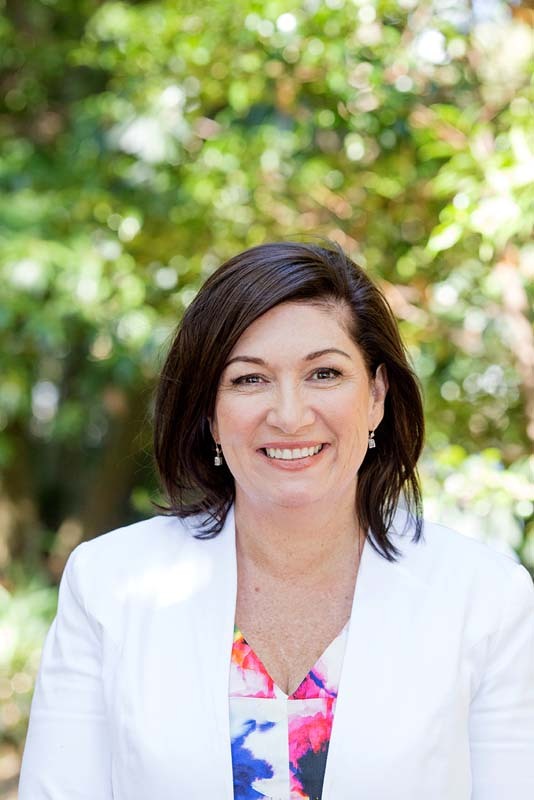 Leeanne is the current Queensland Minister for Environment and the Great Barrier Reef, Minister for Science, and Minister for the Arts. Previously, she has held portfolio responsibilities for Housing and Public Works, Innovation and the Digital Economy, and Small Business.